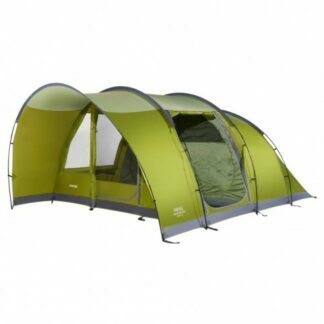 The Vango Padstow 500 is an ideal starter tent for families who are looking to start camping but don’t want to spend fortunes on a tent. 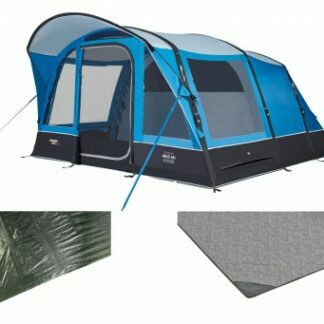 The Vango Padstow 500 is an ideal starter tent for families who are looking to start camping but don’t want to spend fortunes on a tent. 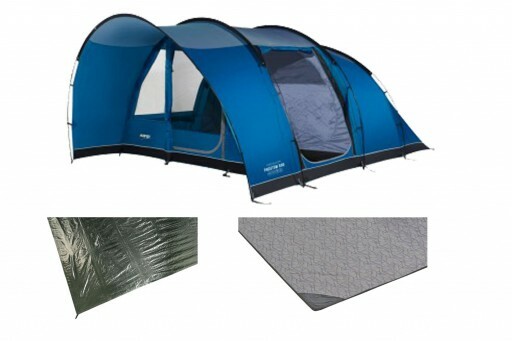 This package comes complete with a carpet to make it comfortable inside the tent and a footprint groundsheet to go under the tent before you pitch it, thus protects the sewn-in groundsheet of the tent. 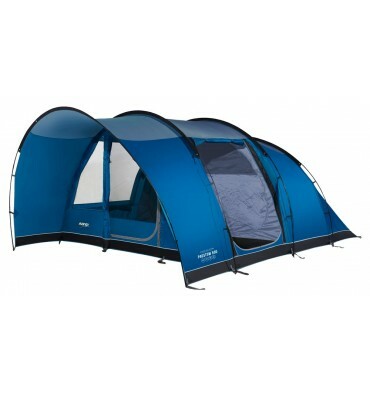 It offers you a large five berth inner tent which can be split into a 3/2 setup with the toggle-in divider. There is also the front canopy so if it is raining, you have a covered entrance or on sunnier days you have a shaded area to setup some chairs or kitchen area to relax under. 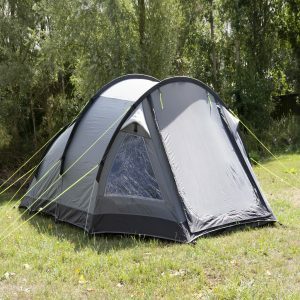 The Vango Padstow 500 is easy to erect with just four fibreglass poles: Firstly place the footprint down ; next unroll the tent on top of the footprint and peg down the four corners down loosely; after this you can thread the poles into the colour coordinated sleeve on the tent; then starting from the back, leverage the poles up and into the pins along the edge of tent; repeat this process until you reach the front canopy pole; finally using the pegs provided peg down the poles and guylines. 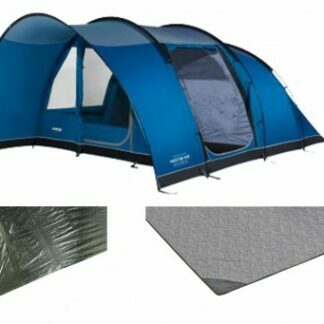 Finally, place the carpet inside the tent and then you can set up the rest of your equipment you have brought along. 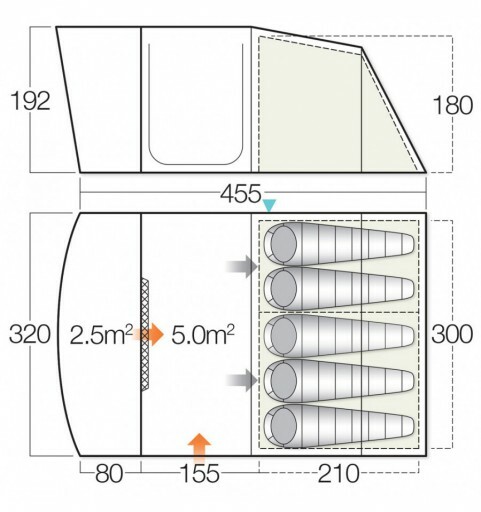 Once you have finished your holiday and begin packing away your tent, you’ll find it easier than ever thanks to a useful feature added by Vango. They have increased the size of the bag meaning that when you roll up your tent, you don’t have to try and squeeze it back into the bag. The carpet and footprint have separate bags as well so they can stored separately in case they are dirty or wet. New Sentinel Dura has been developed to create a fabric with improved performance without the addition of unnecessary weight. The introduction of the new ColourLok technology and a 30% increase in strength, coupled with a 4,000mm HH waterproof rating, ensures market leading quality and performance.